The first thing that you should look for is the main shut-off valve. This is the valve that supplies the entire water system in your home. In most cases, there are two main shut-offs. One connected with house plumbing system and other one attached to the water meter. Locating each of the two requires different approaches. 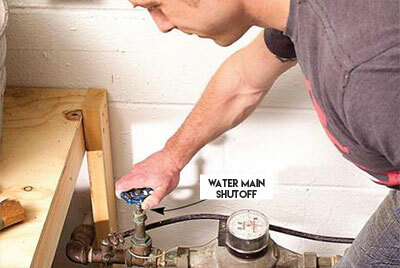 1) Locate Main Shut-Off Valve Within the House. 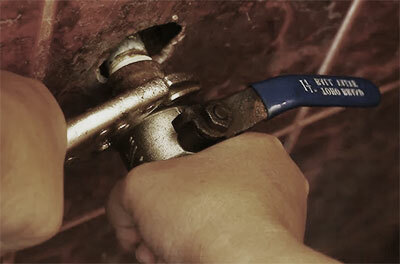 At the point where the water supply meets your home plumbing system, there is a shut-off valve. It connects to the entire water plumbing system. Shutting off the meter will cut off the entire water supply to your home. Unlike the main water valve connected to the meter, this is one is easy to spot. It does not involve a lot of digging or any special tool. But where are you like to find it? • Check the perimeter: In most cases, the valve will be anywhere near the perimeter of the house. It’s mostly attached to the wall of the house. If this’s not the case, you can look anywhere around the bathroom from both the exterior and interior. • Ground Level: The structure and the location of your house can provide an idea of the valve’s location. If you are in a basement house, look at an eye level or above. If on a ground level house or floor, the valve must be anywhere on the floor – look down. • Path of Least Resistance: if you can spot the water meter, all you need is to take the path of least resistance. Water lines always take the shortest distance to the house, and that’s why you should follow this path. Where the line meets your house, the valve is likely to be there. • Check inspection report: Get hold of the latest of the inspection report. It must contain information that indicates the location of the shut-off valve. • Access Panels: If you can spot any access panel, the chances are that the cut-off valve is nestled in there. Most of the plumbing contractors create these access panels around these valves to allow for easy access. • Water Meter: It might be the common glass-covered meters in Brisbane with a secondary protection. Ignore it as it has nothing to do with water shutting off. • Authority’s Shut-Off Valve: It is easy to identify this valve as it is always on the street side of the water supply. You will also find it exceedingly hard to turn. This is how the two valves are differentiated. • Your Shut-Off Valve: It is always on the house side of the water meter for easy identification. Use the knob or a wrench to turn it clock-wise. After locating and shutting off the main valves, the next stop should be the individual valves in the house. Take a tour of your appliances and fixtures to find their individual shut off valves one after the other. Note that some of the valves might be sticky if they haven’t been used for several years. It will be easier to use a lubricant spray when opening such valves. It is also important to have an idea of where some of these valves could be. For instance, sinks have their valves located right beneath the sink or inside the cabinet if there is any. Toilet, shower and bathtub valves are easy to spot on the walls -they are mostly attached to the water line. For appliances such as washing machines and dishwashers, their valves might be hidden behind them. You might need to move them a little so as to access the water valves. Several factors can determine where the meter is placed. The climate of the area is a factor to consider. In cold climates, main shutoff valve and the meter are usually located inside to prevent freezing. In the milder areas such as Brisbane City, the shutoff valves may be found attached to the exterior walls. It may also be nestled in an underground box or a manhole with a lid. Most of the utility holes are marked “water” for easy of spotting. Therefore, in Brisbane, it is possible to look around the external house walls or a short pole above the ground as an indicator. Note that these valves don’t look the same. 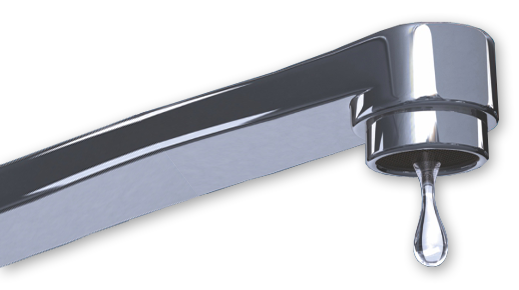 Some are ordinary spigot handles while others are metal flanges that may be hard to identify. Look closely to ascertain that you have the right thing. 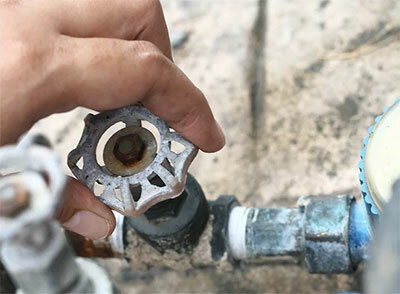 In case the search becomes difficult, call your local water authority for information about the location of the valves or you can hire a plumbing maintenance professional to help you fix other related issues. How Do You Unclog a Drain?